Everybody wants to be successful right? Ambitious people can’t stand hearing words like “mediocre” or “average” as far as their own work goes. So, how do you craft memorable custom eLearning content that exceeds all expectations and truly aids employees in expanding their professional skills and changing costly work habits? Well, let’s all agree on one point for sure: Much like a single key cannot unlock all the locks in a house, so should your eLearning content be fully customized to address the needs and requirements of your respective employees? No single success strategy exists for developing custom eLearning experiences that solve the puzzle equally effective for everyone. So how do you decide on what, how and when to do it? Do you think of this as a trial and error process? Do you waste time and resources on applying something, seeing how it flows with your employees, and then realizing you’ve been inadequate both in terms of your employees and your company? You guessed right, that’s not the way to go. Custom eLearning Content Development heavily relies on choosing the right strategies. It is directly related to picking up the right eLearning software that applies to the type of employees it addresses.  It also involves finding the right eLearning company for the assignment. We live in the digital era and there is really no excuse for developing mind-numbing eLearning content full of repetitive features that bore employees to tears. Custom eLearning is about crafting online training experiences that cater to the respective needs of the employees. Keeping them engaged is synonymous to designing high quality custom eLearning programs with interactive features such as animations, simulations, relevant branching scenarios, etc. Such programs involve employees in the learning process and create a smooth flow and transition from one topic to the next. 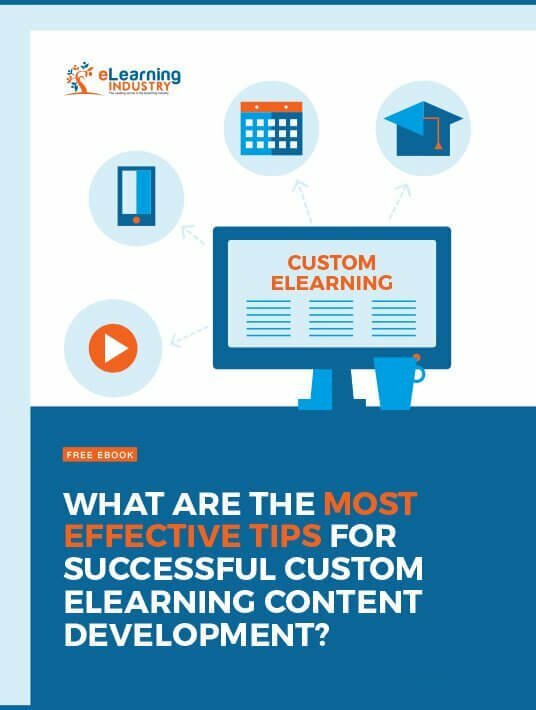 The reason we compiled this comprehensive Custom eLearning Content Development eBook is to give the best Custom eLearning Content Development Experts the opportunity to share their professional experience and answer all the issues posed here for you. Their tips are a result of long experience in developing radical and revolutionary eLearning solutions for a plethora of companies from many different industries. What’s more, they have faced the same issues in deciding what’s most effective as far as Custom eLearning Content Development goes.